DriveWorks can be used as a Configurator by anyone! With DriveWorks Pro your company can run projects like those featured on www.driveworkslive.com. 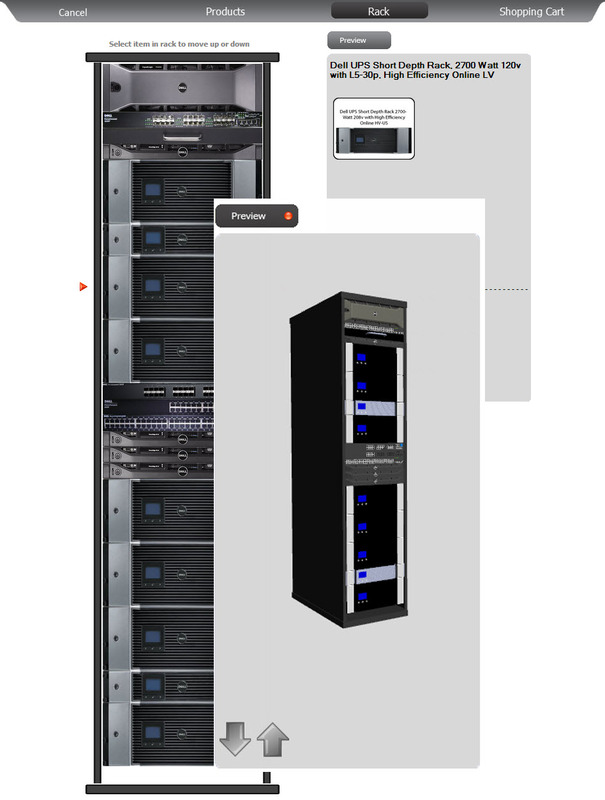 We will be looking at the DriveWorks Live Rack Configurator example. This example yet again shows off some interesting ways of using DriveWorks Live including the ability to easily add new products, the flexibility of DriveWorks visualization and the ability to up-sell on configurable items. DriveWorks makes it easy for your company to maintain its catalogue of products on-line without the need for constantly re-designing your website. As DriveWorks imports your product information from an easy-to-update table, your products are always up-to-date! With the correct information anyone from your company will be able to update your products. With DriveWorks, you can create an intuitive user interface where the user is led through the sales process. First they choose their products and then select any add-ons that they wish to purchase; as shown above. This enables your company to easily up-sell and add value to your customers’ requests. With DriveWorks you can not only see your configured item in both 2D and 3D but you also have the option to move these server racks in to different positions. Allowing you to see how it would look in each configuration. Rather than a simple, static picture this feature allows your customer to not only configure their product specifications, but also the design. All of this was created in our form editor and can be easily edited to update the pictures involved. If you would like to see what DriveWorks can do for your company please contact DASI Solutions. 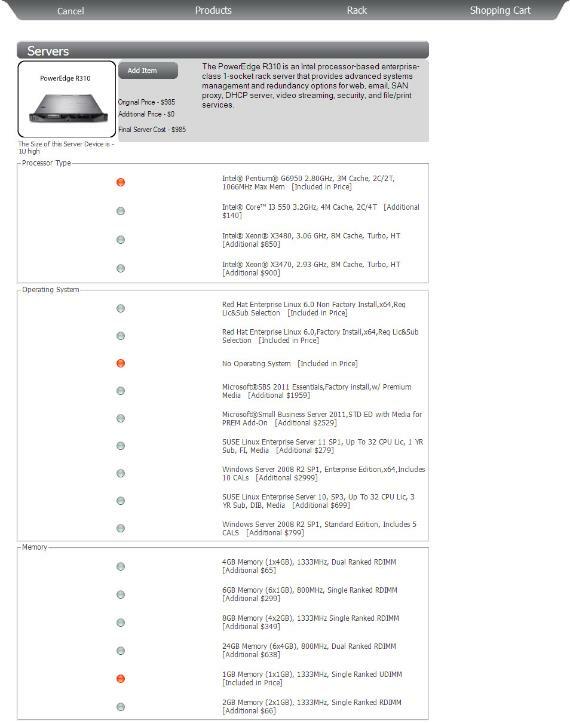 This entry was posted in Tips & Tricks and tagged configurator, DriveWorks, server rack. Bookmark the permalink.